Extreame Savings Item! 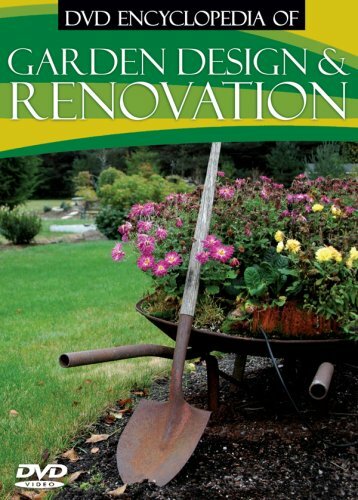 Save 41% on the DVD Encyclopedia of Garden Design & Renovation by Super-D at Chocolate Movie. MPN: 723721107864. Hurry! Limited time offer. Offer valid only while supplies last. In this informative two-part DVD, hosts Peter Seabrook and Anne Swithinbank demonstrate how to turn a bare-earth plot into a lush, beautiful garden.